Ever wonder what to do with those beautiful Ombre fabrics? Come in and spend the day with Pam and she will guide you through making a lap sized quilt using a Ombre and just 1 other fabric. 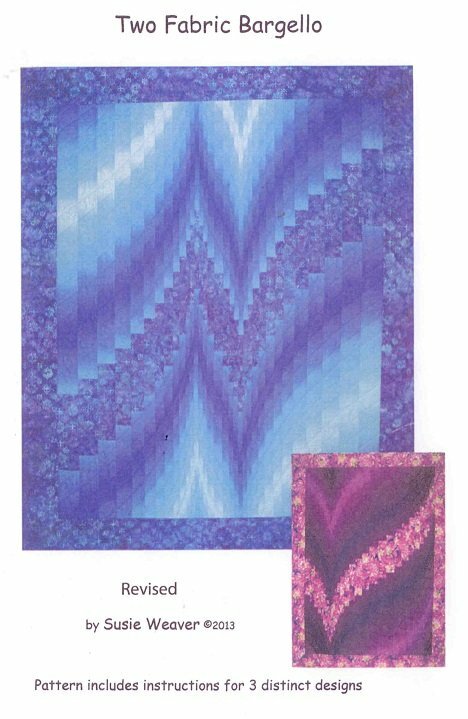 Class fee is $33 and includes the pattern. Be sure to select and purchase your fabrics before class and pick up the Prep sheet. All class supplies get a 20% discount. The first two classes are full! We have added a 3rd class for April 16th.